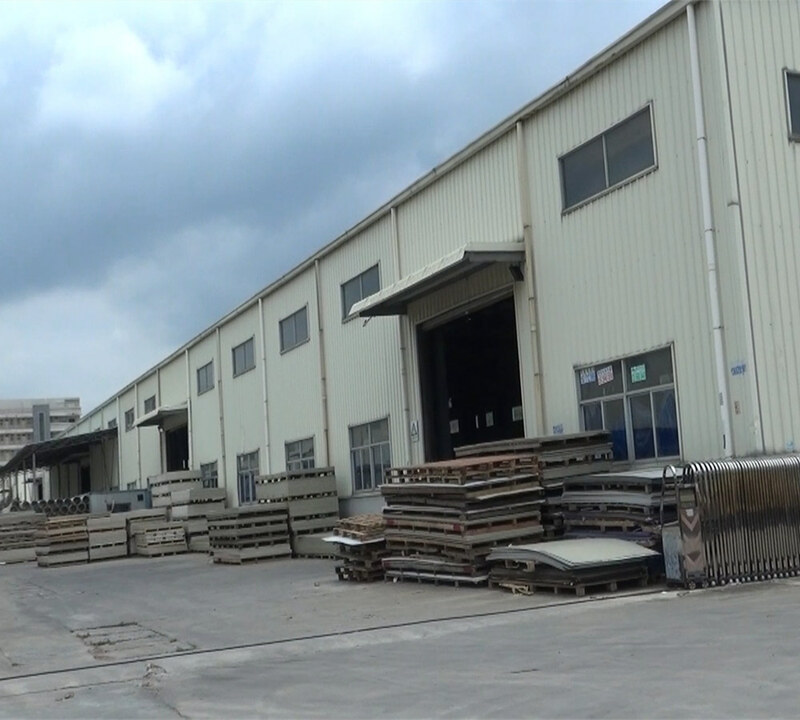 Flame retardant material is added in the raw material for the production of flame retardant PP material. 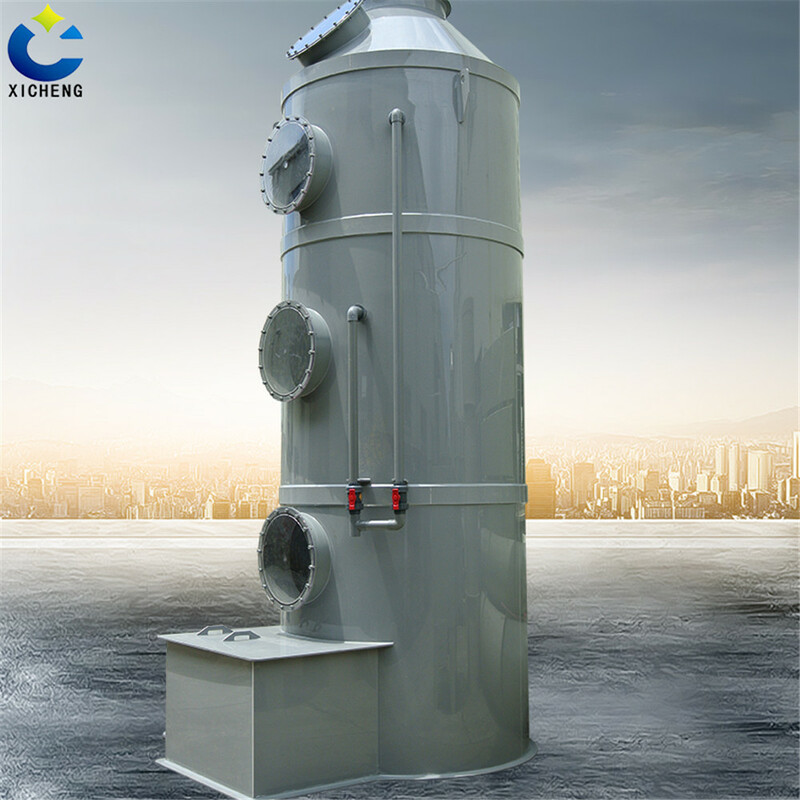 In the basis of a flame retardant scrubber characteristics of.Sulphur equipment in real life is the potential role, in order to more secure. Fire can be prevented well spread during fire. 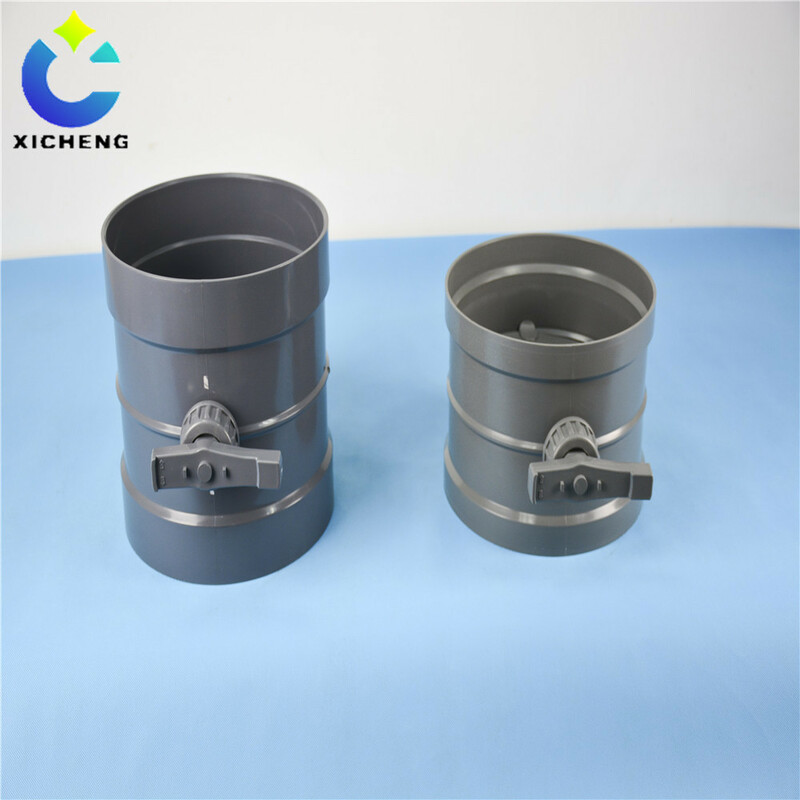 We have used flame retardant material to produce a full set of Ventilation Equipment Waste Gas Treatment Equipment, and accessories. The price is reasonable, many are integrally formed. To save more time and cost to the customer. The body contains the Waste Gas Purification Tower entrance. Packing layer. Spray sprinkler. Mist layer. Windows. Drain. Maintenance opening internal.PP scrubbers to support and fixation. 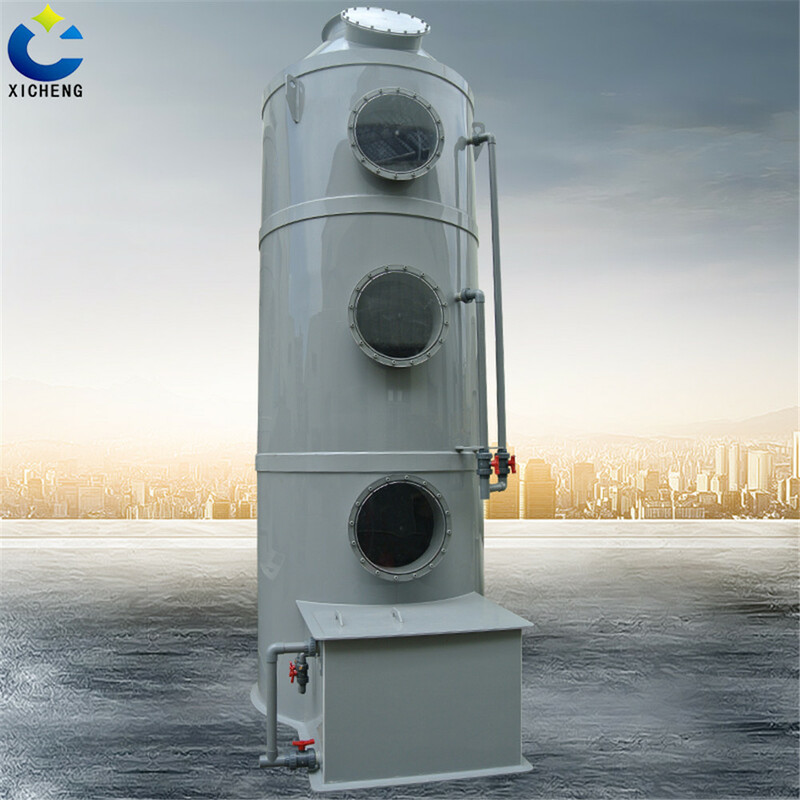 The industrial waste gas entering the tower and tower, washing liquid full contact and change to achieve the purification effect, can remove impurities of dust, gas purification finally, to meet the emissions requirements. 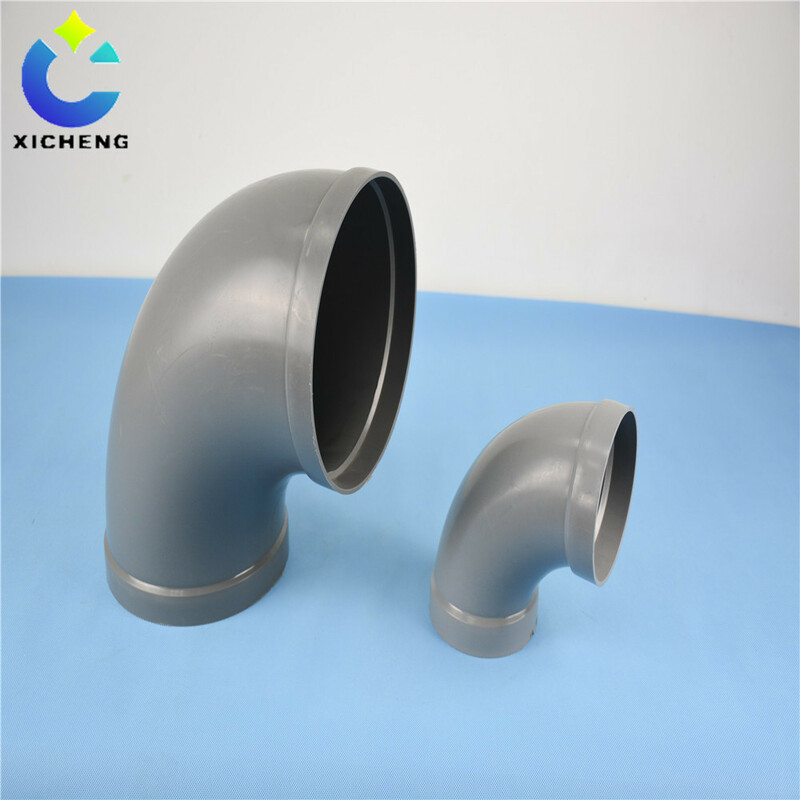 In the raw materials with flame retardant, good flame retardant effect. The use of more security, to avoid the fire hazard. Accessories complete, molding, price concessions. 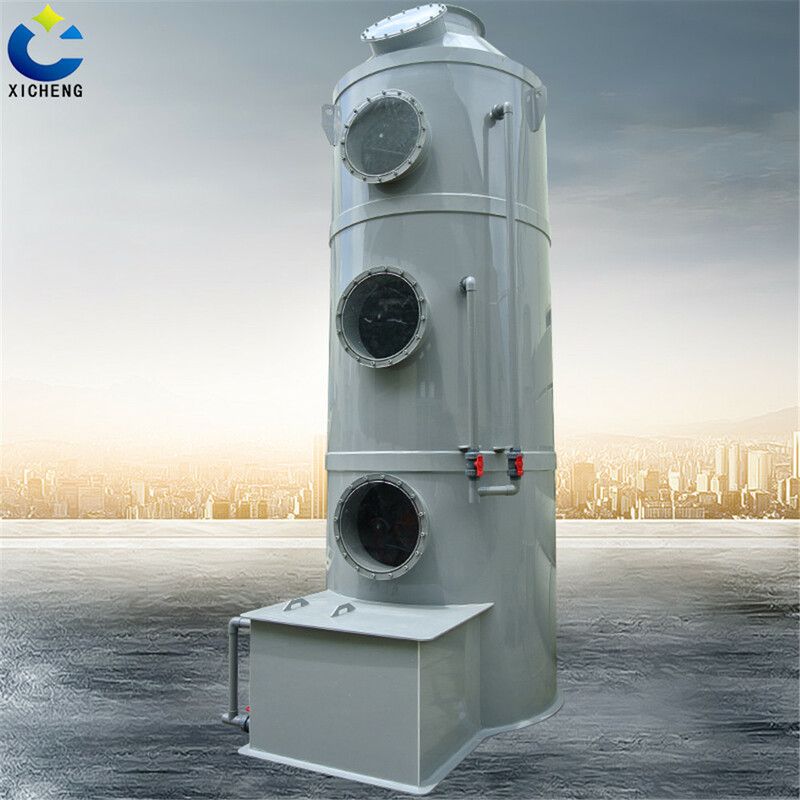 Looking for ideal Air Scrubber Design Manufacturer & supplier ? We have a wide selection at great prices to help you get creative. 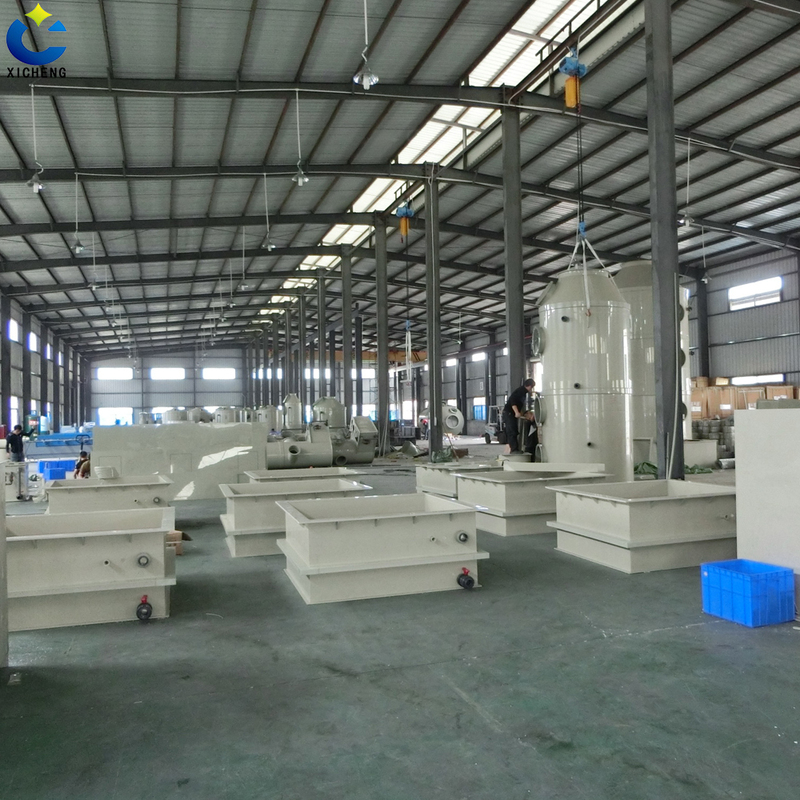 All the NAOH Scrubber Equipment are quality guaranteed. 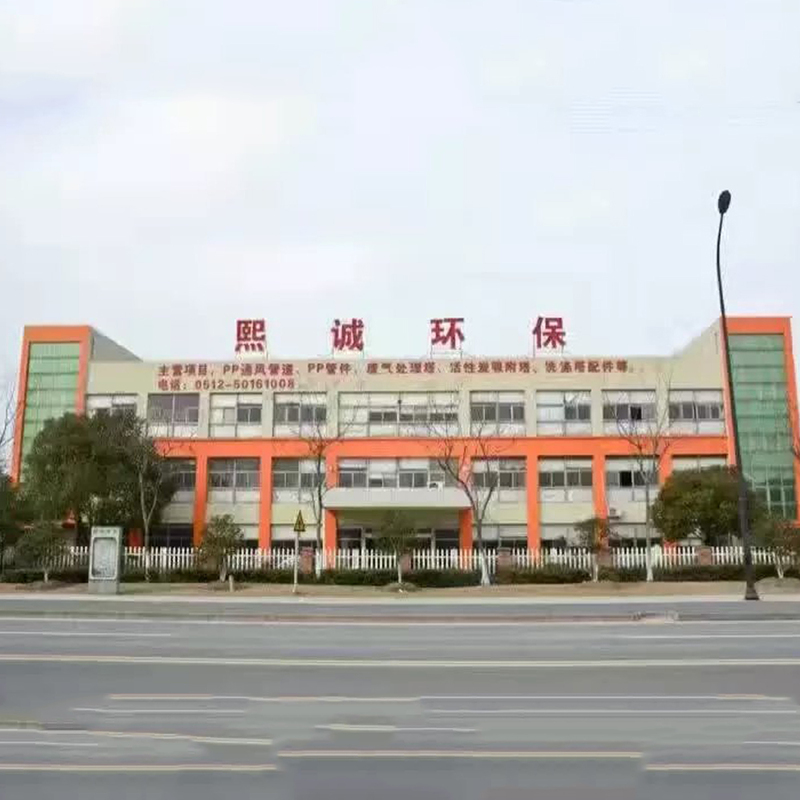 We are China Origin Factory of Sulphur Scrubber Equipment. If you have any question, please feel free to contact us.